Know the facts about ketamine and connect with help and support to keep your child safe. What does ketaine look like? Although it is manufactured as an injectable liquid, in illicit use ketamine is generally evaporated to form a powder. What do young people hear about ketamine? Ketamine can cause dream-like states and hallucinations. People who use the drug report sensations ranging from a pleasant feeling of floating to being separated from their bodies. What are the risks of using ketamine? Some ketamine experiences involve a terrifying feeling of almost complete sensory detachment that is likened to a near-death experience. These experiences, similar to a “bad trip” on LSD, are called the “K-hole.” Low-dose intoxication from ketamine results in impaired attention, learning ability, and memory. 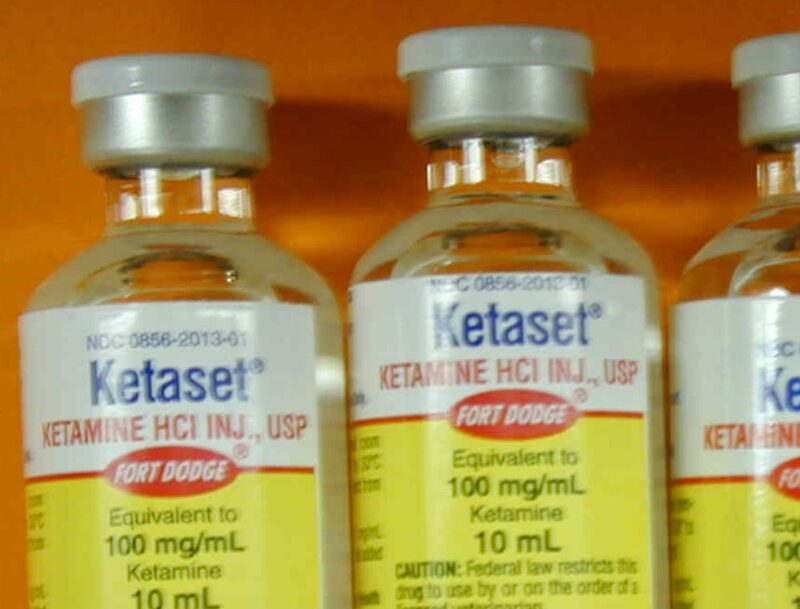 In high doses, ketamine can cause delirium, amnesia, impaired motor function, high blood pressure, depression, and potentially fatal respiratory problems. 1Club Drugs (GHB, Ketmaine, and Rohypnol). National Institute on Drug Abuse, Dec. 2014, www.drugabuse.gov/sites/default/files/drugfacts_clubdrugs_12_2014.pdf. 2National Institute on Drug Abuse. “Commonly Abused Drugs Charts.” NIDA, 2 July 2018, https://www.drugabuse.gov/drugs-abuse/commonly-abused-drugs-charts#ketamine. “Get Smart About Drugs.” Find Help | Get Smart About Drugs, https://www.getsmartaboutdrugs.gov/drugs/ketamine. “Club Drugs.” MedlinePlus, U.S. National Library of Medicine, 7 Nov. 2018, https://medlineplus.gov/clubdrugs.html.